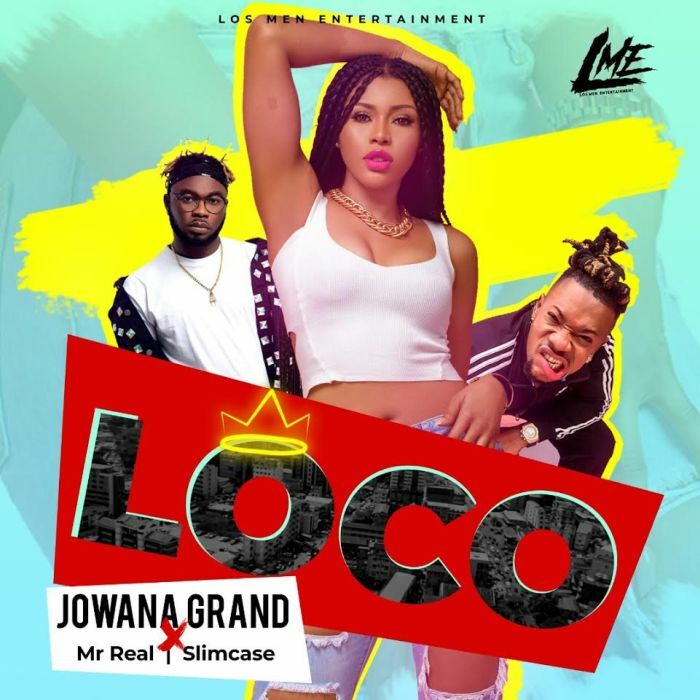 Download Music Video titled 'Loco' By Jowana Grand featured #Slimcase and Mr Real, the music was produced by Cracker. Watch and download video below. Loco is an uptempo vibe with a reassuring force that emphasizes the magic Jowana Grand is bringing. And you can trust the duo of Slimcase and Mr Real to do justice. LATEST SLIMCASE /MR REAL MUSIC MP3 /MP4 @ 9JATECHS.